Here's Why Recruiters Must Use Boolean Searches! Don’t be scared: You probably already know what Boolean searches are, even if the name doesn’t ring a bell. If that’s sounds confusing to you, take a deep breath and relax. 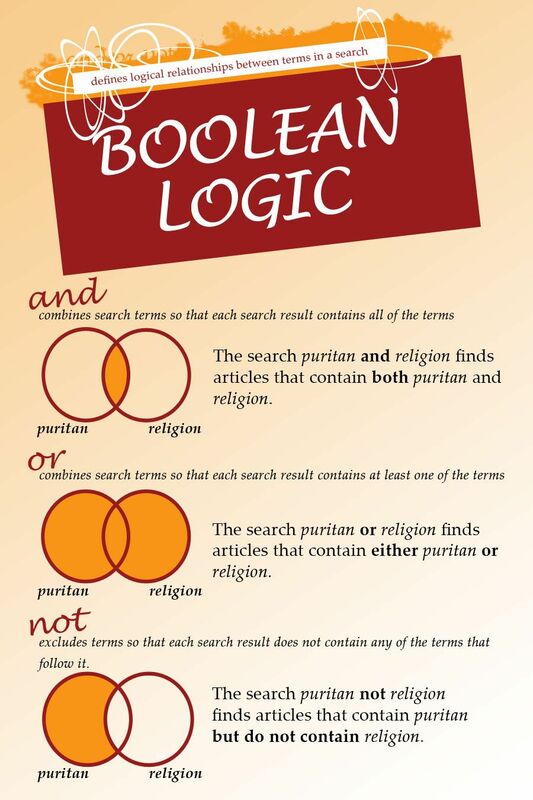 This infographic presents Boolean logic in a series of three easy-to-digest Venn diagrams that you’ll have no problem understanding. Simply put, in terms of sourcing, Boolean searches—which are named after mathematician George Boole—help recruiters quickly identify the candidates who meet some of the more critical criteria they’re looking for. And that’s important, because recruiters need to be able to weed through the scores of resumes in their applicant tracking systems and find the best candidates as quickly as possible, lest one of their competitors secure them with an offer first. Feel like you need a little more help? Check out this great resource compiled by LinkedIn which can serve as a sort of cheat sheet for Boolean searches. Just like anything else, Boolean searches take time to master. But take our word for it, once you get closer to that mastery, you’ll quickly find that it’s easier and faster than ever to land top talent. Still thirsty for more Boolean knowledge? Check out this resource we compiled that should help you become a subject-matter expert sometime soon. Good luck! This entry was posted in Sourcing and tagged Boolean search, candidates, recruiting, sourcing, talent marketing, top talent. Bookmark the permalink. Like your article, worth a good read!! Nowadays as the hiring trend is growing faster and so does the staffing agencies and recruiting firms. So a complete web based recruiting software choice proves to be a worth option for making profit as well as growing the quality hire for the firm. Have been using iSmartRecruit (https://www.ismartrecruit.com/) for few years and it has already raised the hiring quality upto 70% along with the profit of the firm.